LISTEN TO AND FEEL THE MUSIC. 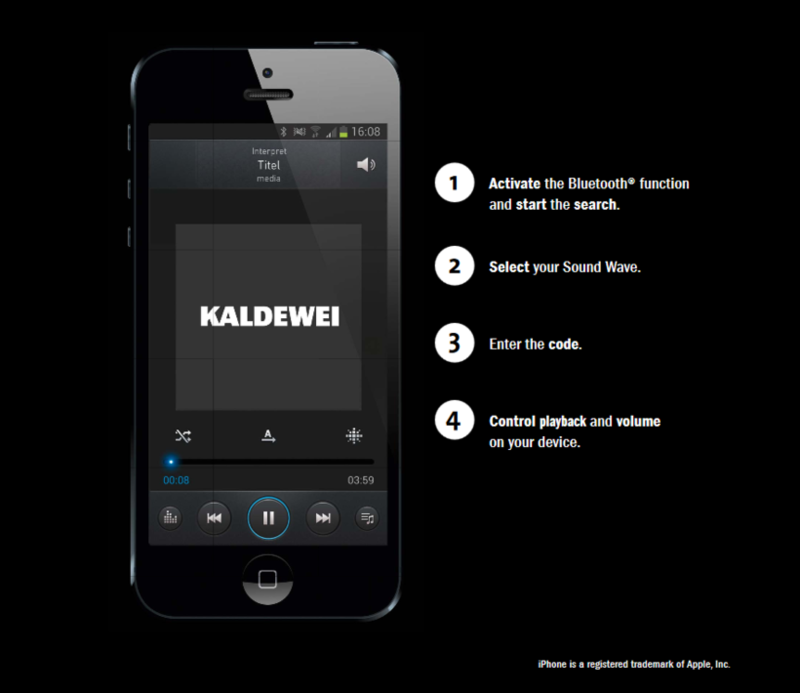 With SOUND WAVE, KALDEWEI provides an extraordinary experience of sound - both in and under water. But it doesn't stop there. Our innovative bath audio system allows you to immerse quite literally in your favourite tunes! With the bathtub acting as the sound box, you will find a complete new enjoyment of your music collection via your smartphone, laptop or tablet. Immerse yourself in the relaxing or invigorating moments of your personal bathroom playlist. FEEL THE MUSIC. BATHE IN SOUND. Six acoustic panels and two transducers treat you to a unique experience that will be music to your ears. THE BEST SOUND BOXES COME FROM KALDEWEI. 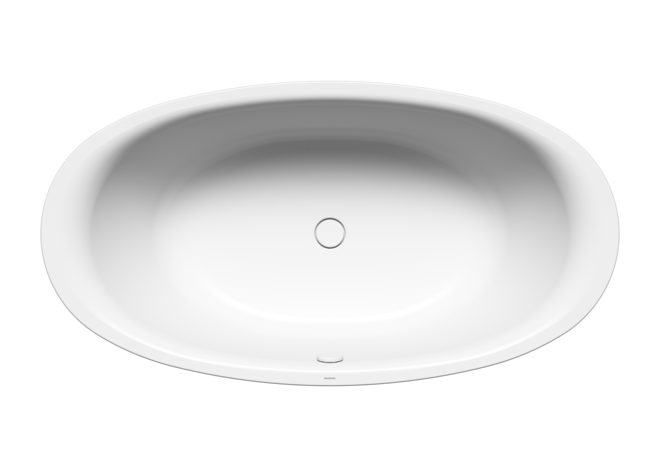 Exquisite objects of aesthetic elegance, masterfully fashioned in superior KALDEWEI steel enamel for bathrooms that have space for a stunning centrepiece. The rectangular bathtub is a classic among the baths. Let us introduce to you some of our exquisite models in this shape. Beautifully symmetrical, oval bathtubs integrate harmoniously into the bathroom setting. Whether you prefer a freestanding model or a panelled design is entirely up to you. 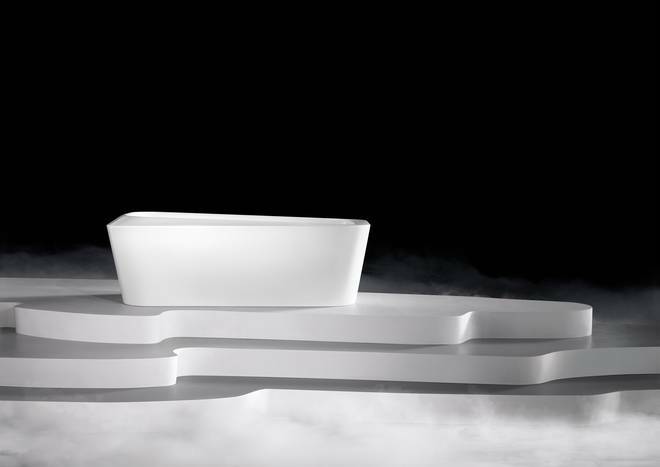 KALDEWEI corner bathtubs are designed in a creative style to offer versatile corner solutions in bathrooms that simply do not have the space for a standard bath. 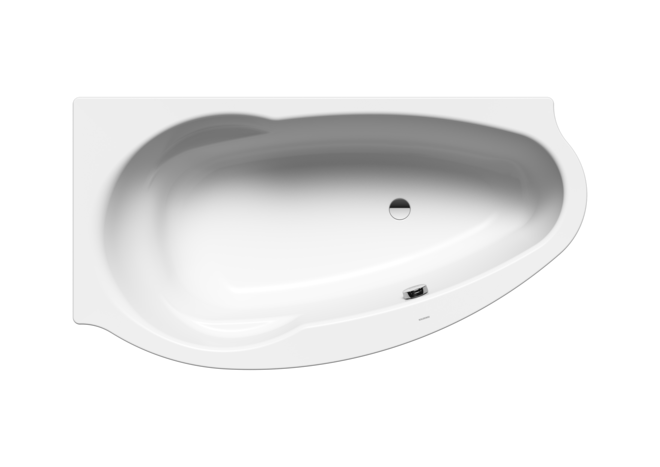 Models with stylish panelling fitted on one, two or three sides allow for individual positioning of the tub in the room. 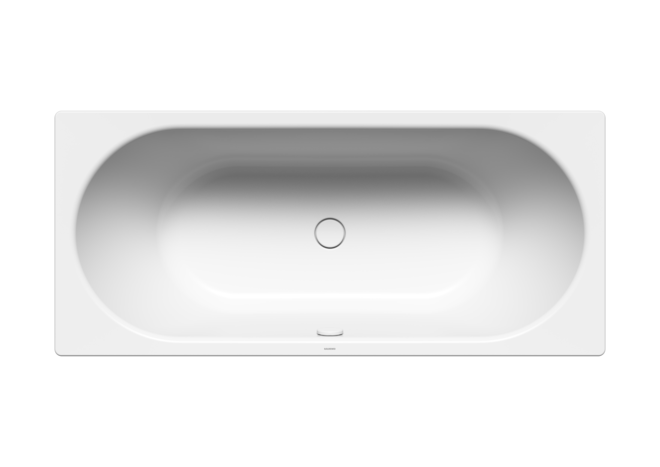 Browse here to find the right bathtub for your home. 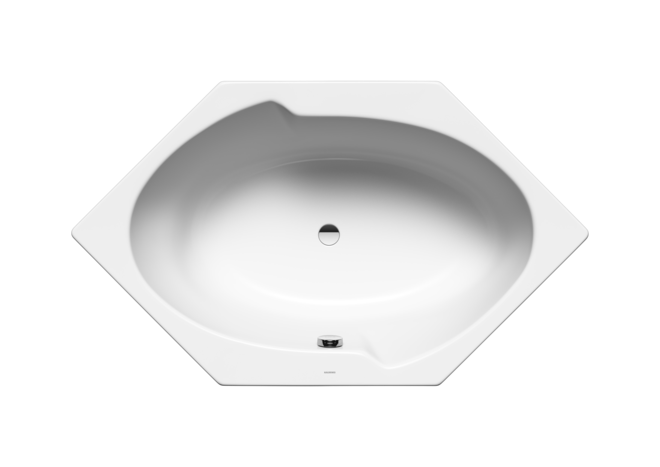 * SOUND WAVE can be used with all KALDEWEI bathtubs, except models with polystyrene support, whirl system or SKIN TOUCH. SOUND WAVE. AN INVISIBLE TREAT FOR THE EARS. The bath audio system is installed together with the bathtub. Its six acoustic panels and two transducers are placed outside the tub using adhesive to prevent damaging the exquisite steel enamel. The transducers are connected to the receiver and control box, while the control box is plugged into a power source. When panelling the tub, the SOUND WAVE audio system is concealed behind the panels, but still able to receive signals from your smartphone, laptop or tablet. SOUND WAVE. 1 SYSTEM CONNECTION FOR 8 DEVICES. SOUND WAVE can wirelessly play music from any Bluetooth®-enabled device. The device (your smartphone, laptop, tablet, PC) must be within a range of ten metres. SOUND WAVE is simple to operate with your device. After activation and connection to the system, SOUND WAVE will then automatically recognise your device each time you use it again. Want to share the musical experience of SOUND WAVE with others? Not a problem, as up to eight devices and persons can be stored in pairing mode. A practical solution, especially for a large family.